Silver Palace Inc. is your go-to wholesale silver jewelry and sterling silver chains wholesale supplier. We buy our Italian silver chains directly from manufacturers in Italy and pass on the savings to our retail jewellers who buy from us. 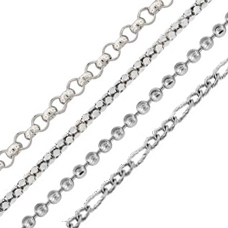 All Silver Palace Inc. Chains are Made in and Imported From Italy! As wholesalers of 925 sterling silver jewelry, we provide easy buying either from our online e-commerce website or through our two showrooms located in the Los Angeles jewelry district in the St. Vincent building in downtown LA. 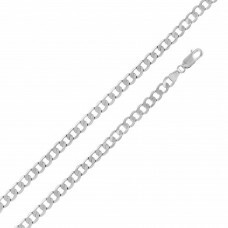 If you are an online retailer, then you will be happy to know that we stock and offer a large selection of the most popular and stylish sterling silver high polished chains at wholesale prices for bulk purchasing. We specialize and cater to online jewelry businesses and understand the need for and the importance of stock availability that must be ready for same day shipping. We Stock It and You Sell It!. 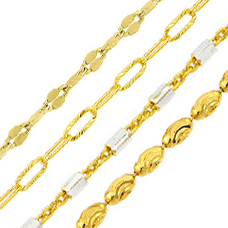 Silver Palace Inc. is your direct source for one-stop shopping for Wholesale Hip-Hop chains and jewelry. 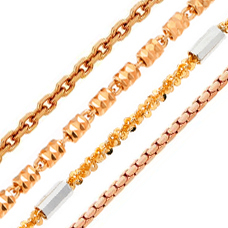 Chains are one of those must-have jewelry pieces that anyone can wear and look fabulous. 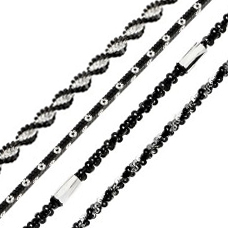 Men and women both prefer and look great wearing sterling chains as jewelry pieces. That is why we have beautiful high quality 925 sterling silver chains wholesale bulk available in stock with volume discounts for same-day shipping ready to be shipped to your jewelry store with just a click of a button. 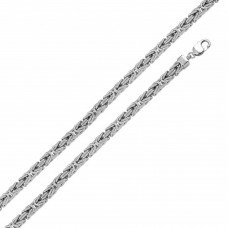 Sterling silver chains wholesale and other wholesale sterling silver as well as wholesale stainless steel jewelry is shipped directly from Los Angeles. 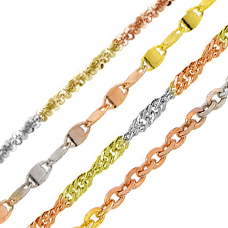 Find the best selection of sterling silver multi-colour plated chains at bulk wholesale prices here at silverpalaceinc.com. 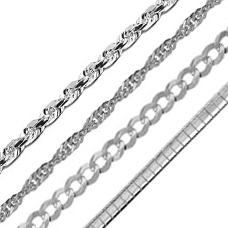 We are your direct source for high-quality 925 silver chains. Many of our jewelry buyers are amazed at the quality of our jewelry and can vouch for the workmanship. 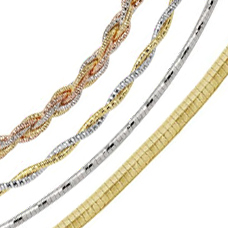 Most of our jewelry look like fine jewelry pieces and can easily pass as gold and platinum jewelry chains. If you have a jewelry store then buying bulk wholesale silver chains directly from a 925 sterling silver chain distributor means that you will benefit from factory direct pricing with a significant reduction in price when compared to buying from a local wholesaler. Select from hundreds of styles and selections from our sterling silver chains wholesale for your retail shop from our online store. You will appreciate and benefit a great deal from buying directly from the importer of wholesale sterling silver jewelry chains at wholesale prices. For questions or inquiry about our 925 sterling silver chains wholesale collection or for wholesale stainless steel jewelry, please call us at 213-488-9906 or Toll-free at 1-800-686-9949 or email us at info@silverpalaceinc.com.